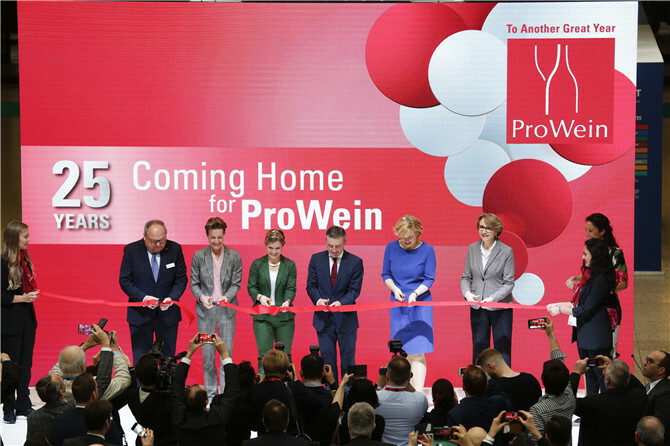 A change is coming to the leadership for the global ProWein portfolio. 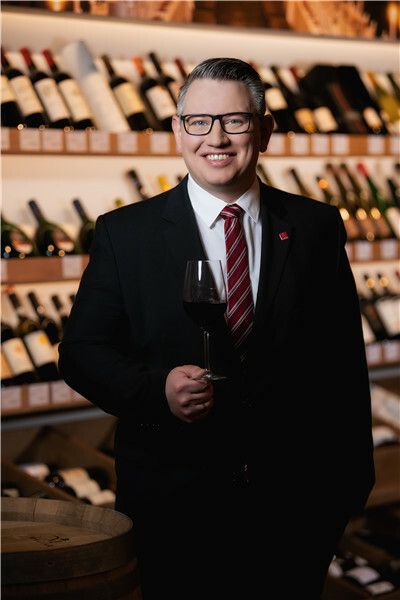 Craft drinks are a major global trend at fashionable bars and restaurants. The year of 2018 was definitely not peaceful. 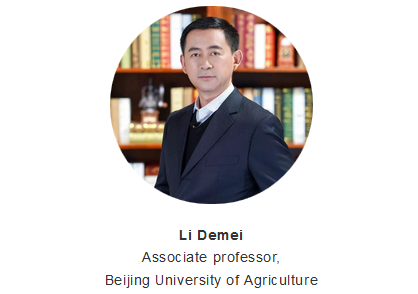 Although there has been no major change in the international political landscape, significant events loomed in the economic sector even. 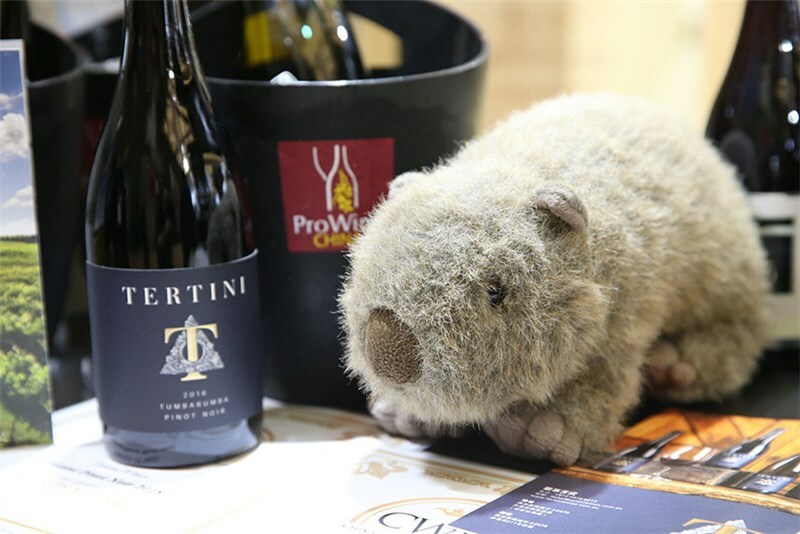 During 13-15 November 2018, ProWine China, the ever largest edition so far, saw many high-class business opportunities and rewarding interactions among producers, importers, distributors, key buyers and industry experts. 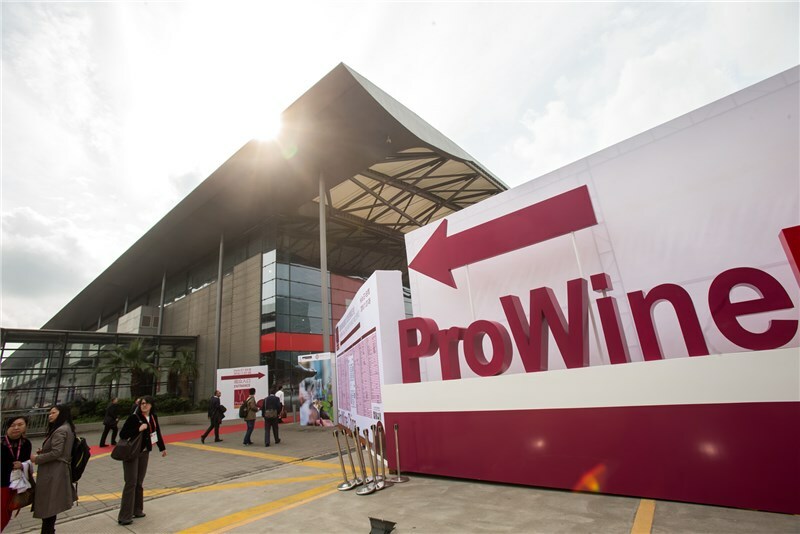 The next edition of ProWine China will be held from November 13-15, 2018 in Halls W4-W5 of Shanghai New International Expo Center (SNIEC). 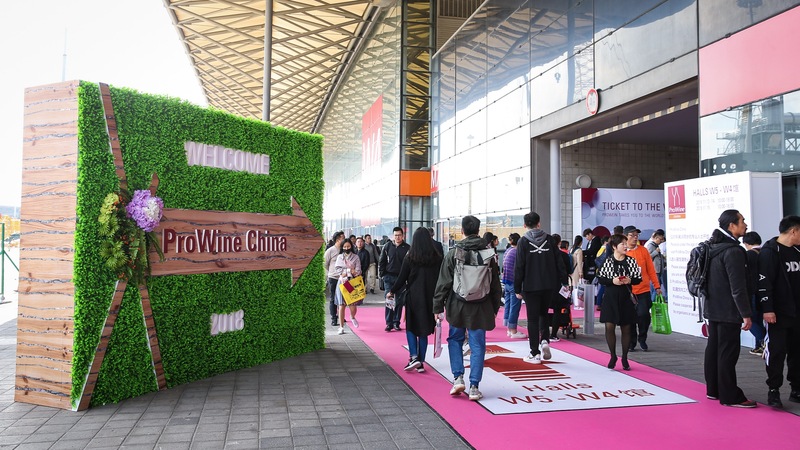 With rapid growth and diversification of China's wine market, it's not surprising to see more exhibitors have already booked their stands than at the same point in time a year ago. 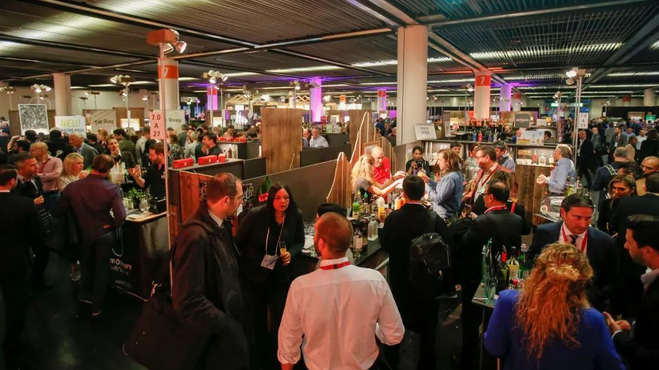 18 to 20 March saw the international wine and spirit industries get together at their No. 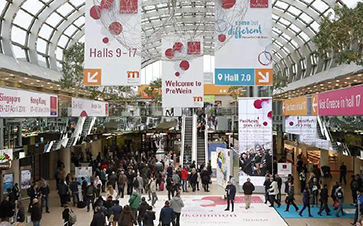 1 trade fair, ProWein in Düsseldorf.